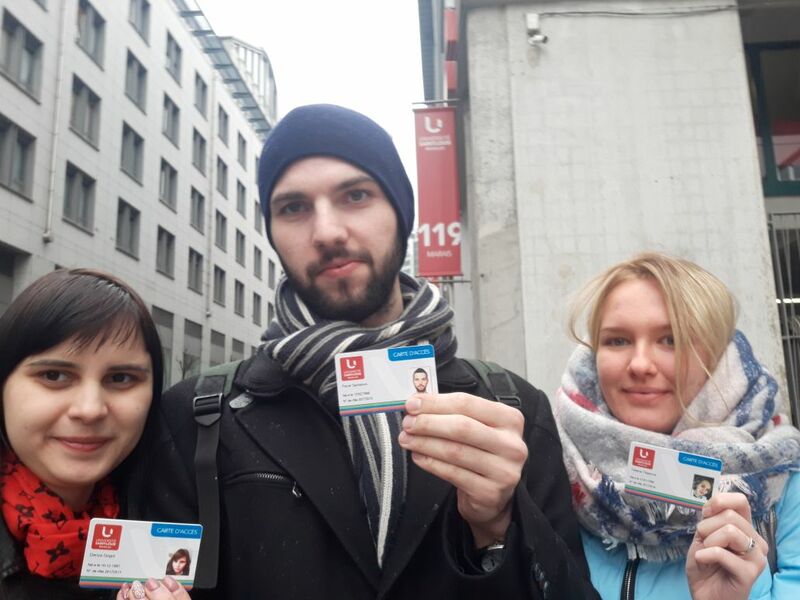 MCU students have won an opportunity to spend 2 weeks on an exchange program at Saint Louis University in Brussels, Belgium. 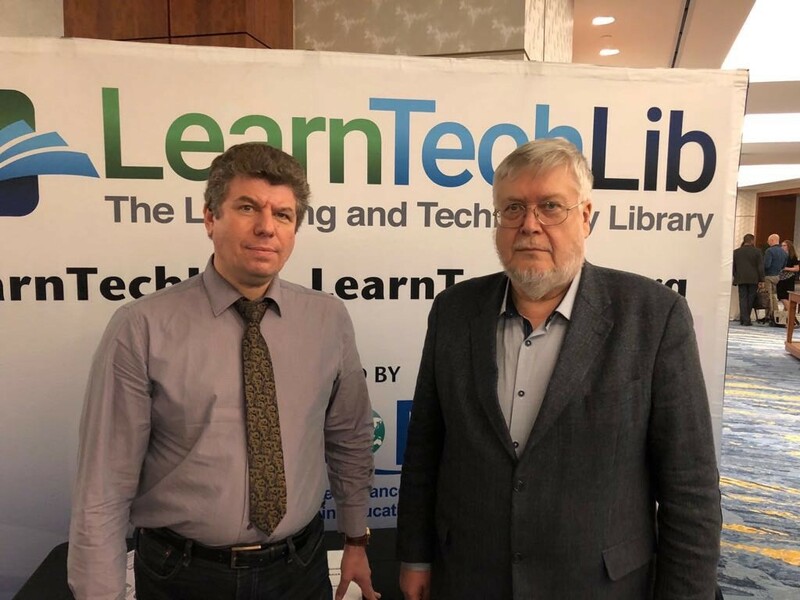 Professors Sergey Grigoriev and Vadim Grinshkun of the Institute of Mathematics, Information Technologies and Natural Sciences participated in the 29th annual conference SITE 2018 held in Washington, United States. 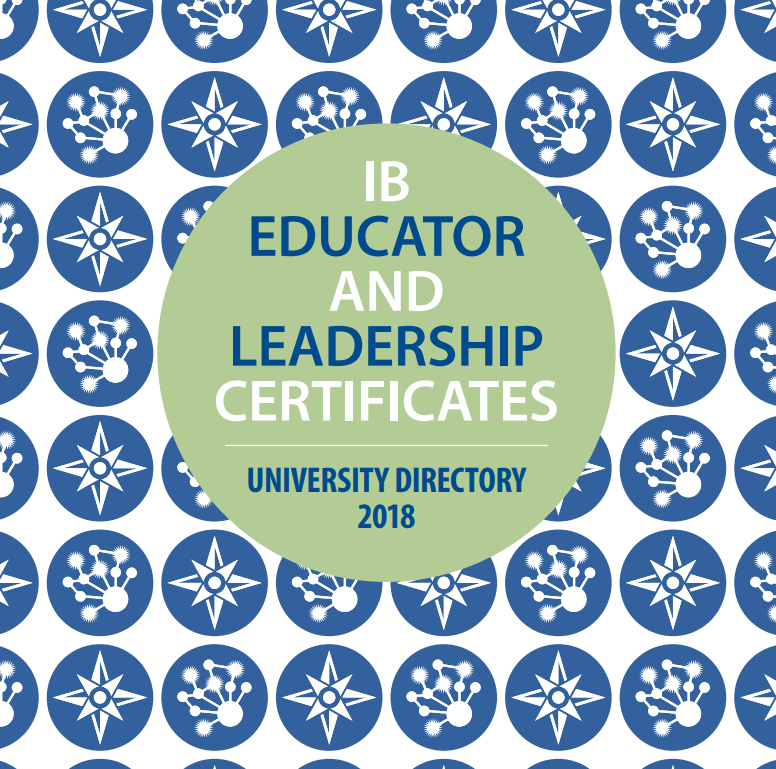 MCU is included in the updated catalogue of world universities offering the IB degree programs in 2018. 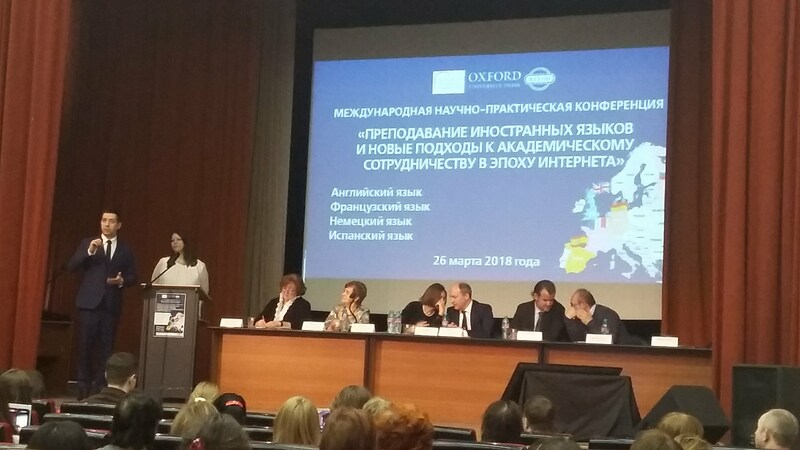 On March 26 the International Conference “Teaching Foreign Languages and New Approaches to Academic Cooperation in Digital Age” was held at the Institute of Foreign Languages. 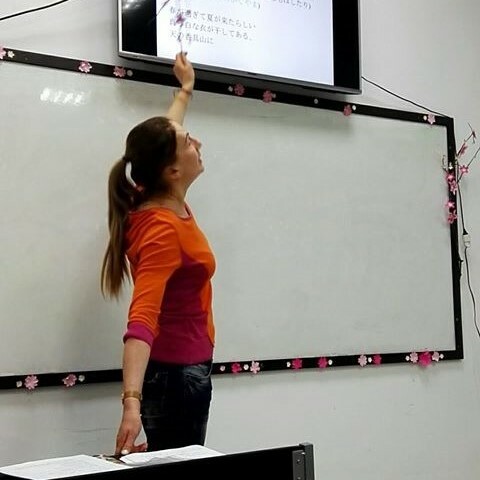 Prof. Vladlena Fedyanina visits the University of Sofia with a series of lectures on classic Japanese written language. 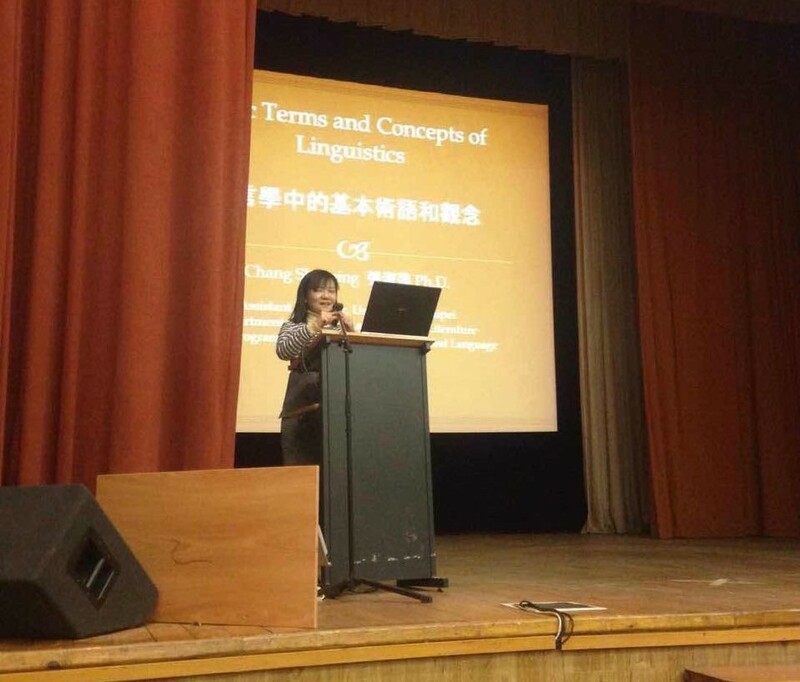 In February Professor Chang Shu-ping of the University of Taipei visited the Institute of Foreign Languages with a series of lectures on the Chinese language.